John Lees, a Victorian merchant living in Wolverhampton, opened an orphanage in 1850 in the town centre to care for children who had become orphaned following cholera epidemics. Initially the orphanage looked after 13 boys, but moved to larger premises on Penn Road in 1852 which was given the name The Orphan Asylum. 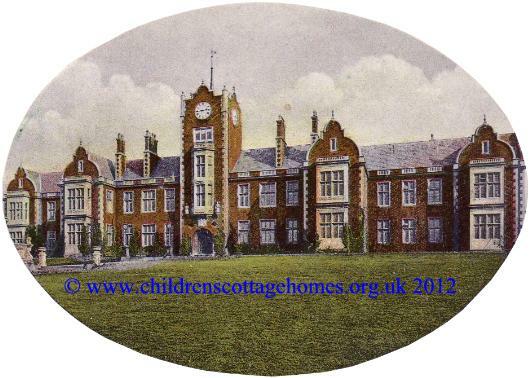 In 1900, 'Royal' was dded to the orphanage's name and, in 1944 it became The Royal Wolverhampton School. It still functions as an independent school, The Royal Wolverhampton School.